For most of that list, you can use pretty similar language to tackle the question. Words like “an increase” or “to increase” can be used often throughout many of these Task 1 questions, but maps and process diagrams are different. 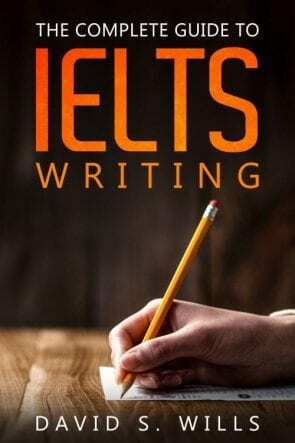 I’ve shown you how to describe maps for the IELTS Writing Task 1, so now here’s a guide to describing process diagrams.